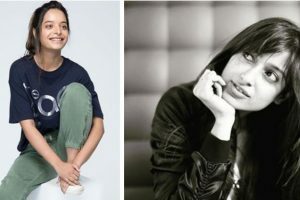 This time around, however, singer Lisa Mishra defended the actress and made a case for #GirlLove. "I think actor's colour, shape or size, nothing matters. If you are putting your best effort then your hard work and talent will succeed and we are building up to that." When asked about the debut of Sara, Kareena said, "I am quite sure that the film will be a super hit but irrespective of that, I think she is a born star." Kareena Kapoor Khan to return as ‘Poo’ on Netflix? Her dialogues from the film, “Kaun hai yeh.. jisne dobara mudke mujhe nahi dekha” are something the audience has always obsessed over. 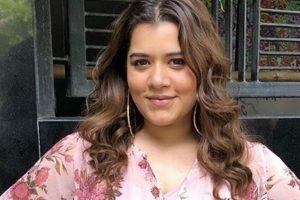 She will next be seen in Arjun Kapoor and Parineeti Chopra-starrer commercial drama "Sandeep Aur Pinky Faraar". 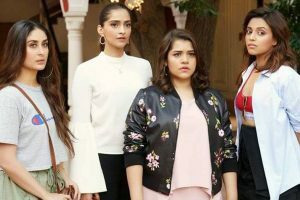 Veere Di Wedding tells a normal and relatable story of a group of girlfriends. 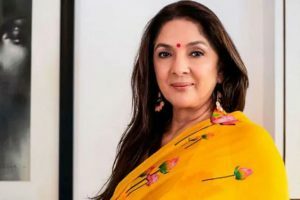 The #MeToo movement in India sparked when Tanushree Dutta came forward to renew allegations against Nana Patekar over an incident that happened in 2008. Sunny was invited to the talk show to speak about her marriage, motherhood and films. Ekta is a beautiful person. 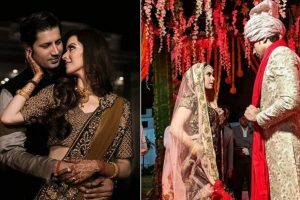 I decided to pop the question a few days ago and slipped a ring on her finger before she could change her mind, said Sumeet. 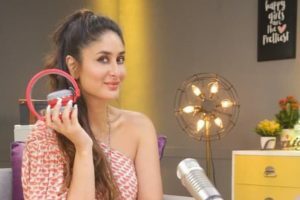 Kareena's first look as RJ was released on Friday where she is seen holding an orange headphone in her hand with a microphone placed in front of her. 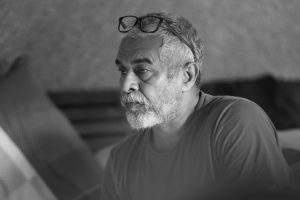 Swara, who has relentlessly slammed trolls in the past, did not hold back after a Twitter user tweeted the masturbation scene from the film to her father. 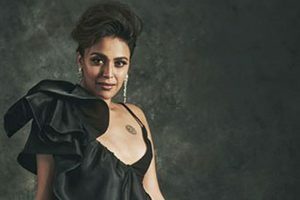 Actress Swara Bhaskar, known for raising her voice on several social issues says women have to face more judgment than men. Swara was promoting the second season of her web show "It's Not That Simple". 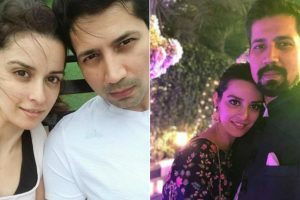 Breaking millions of hearts, the actor has revealed that he is getting married to Ekta on September 15. Describing make-up as a woman's "best friend", Kareena said that she feels honoured to launch her maiden range. 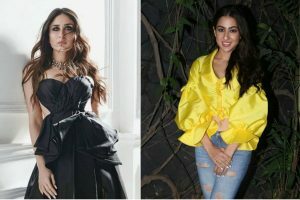 Continue reading "Beauty is confidence: Kareena Kapoor Khan"
Ghosh will be the first director from the ‘100 crore club’ to direct a finite series.